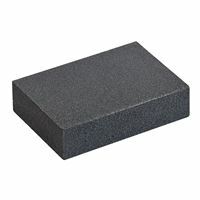 Ergonomic sanding block with velcro for sanding discs of 150 mm diameter. Can be fitted with an already used disc to achieve fine finish. Fits comfortably in your hand. 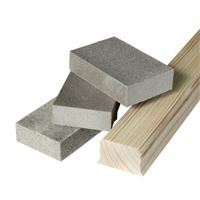 The pack includes 3 sanding discs of 40, 120 and 240 grit.